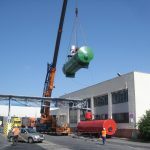 Delivery of Technology to Boost Efficiency in Energy Production and Transmission in Model Obaly, a.s.
GASCONTROLReferencesDelivery of Technology to Boost Efficiency in Energy Production and Transmission in Model Obaly, a.s. 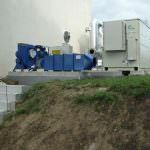 Basic informations - Delivery of Technology to Boost Efficiency in Energy Production and Transmission in Model Obaly, a.s. 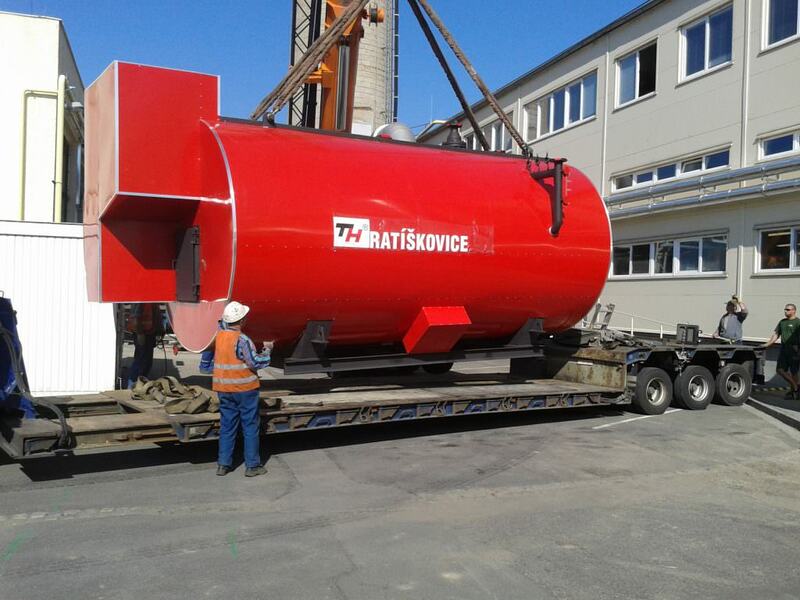 Client: ČEZ Energetické služby, s.r.o. 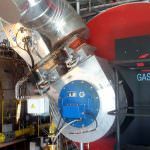 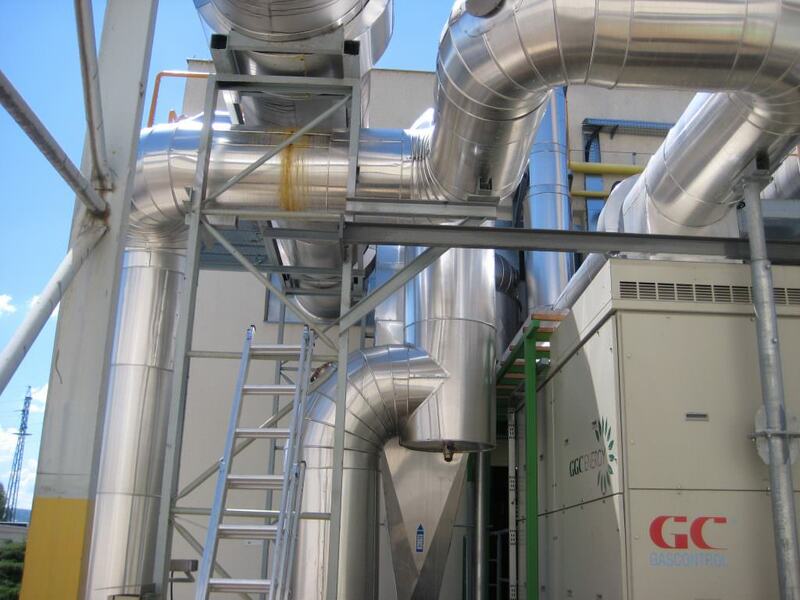 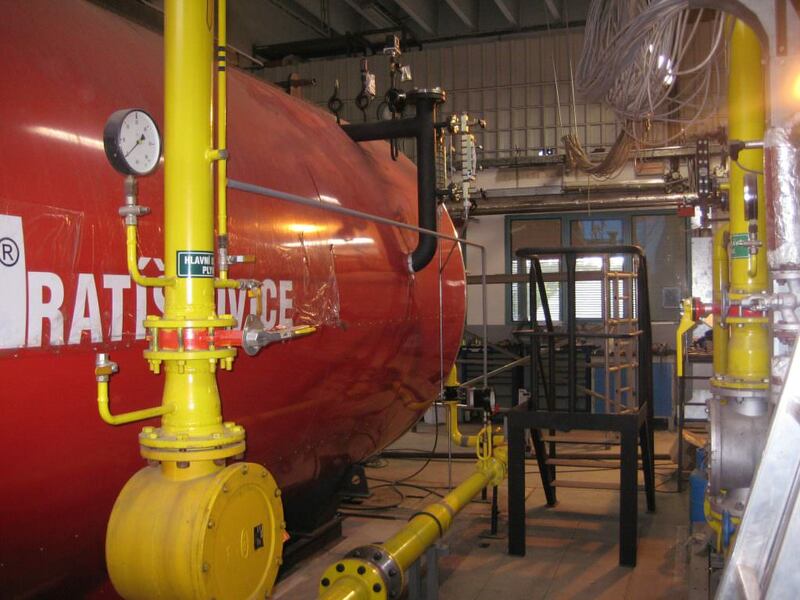 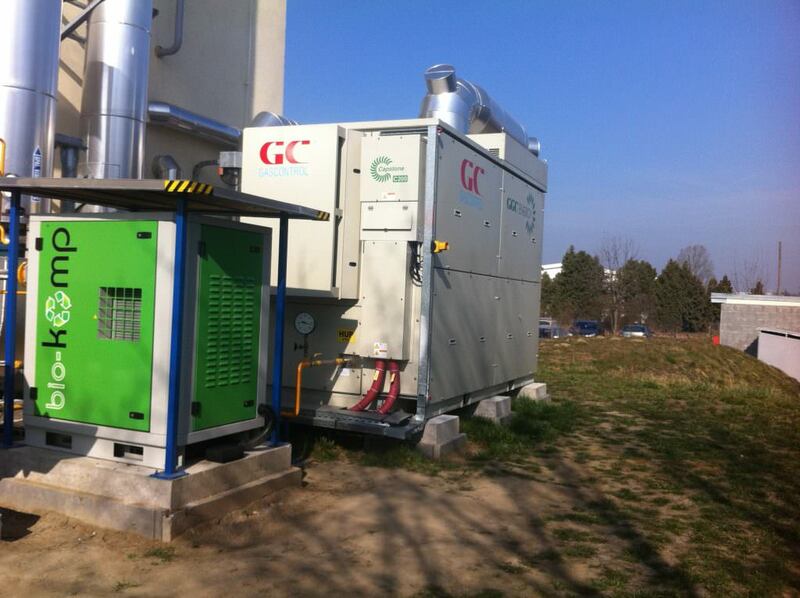 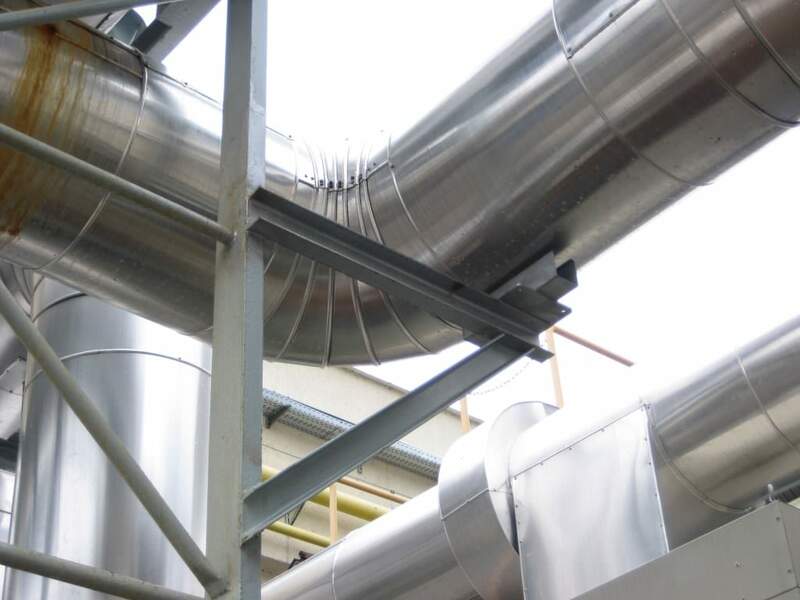 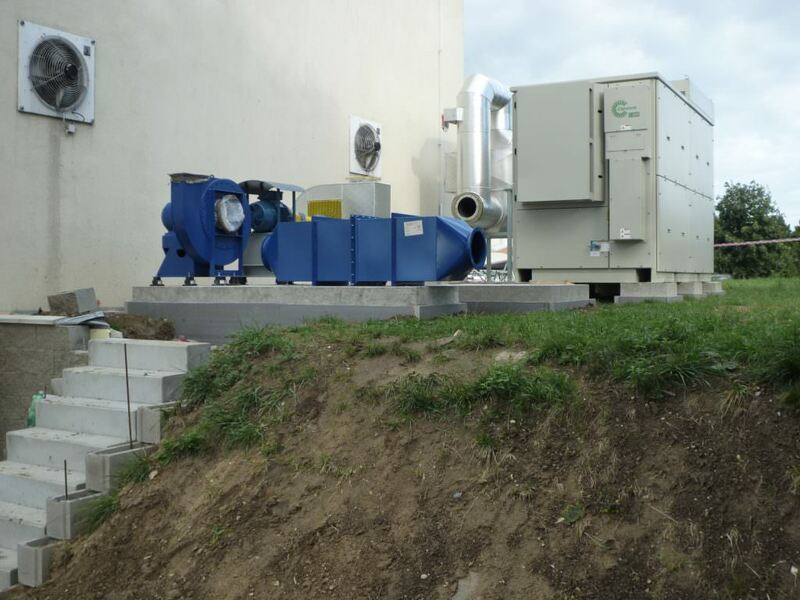 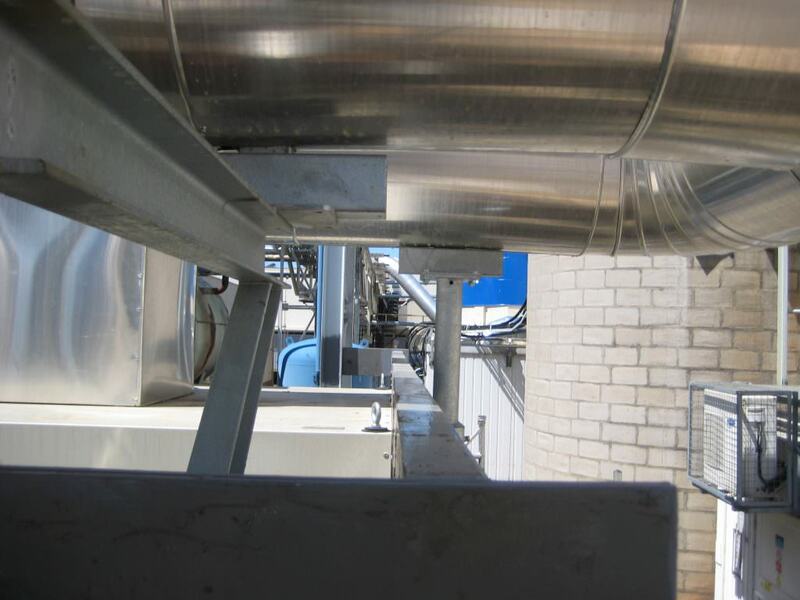 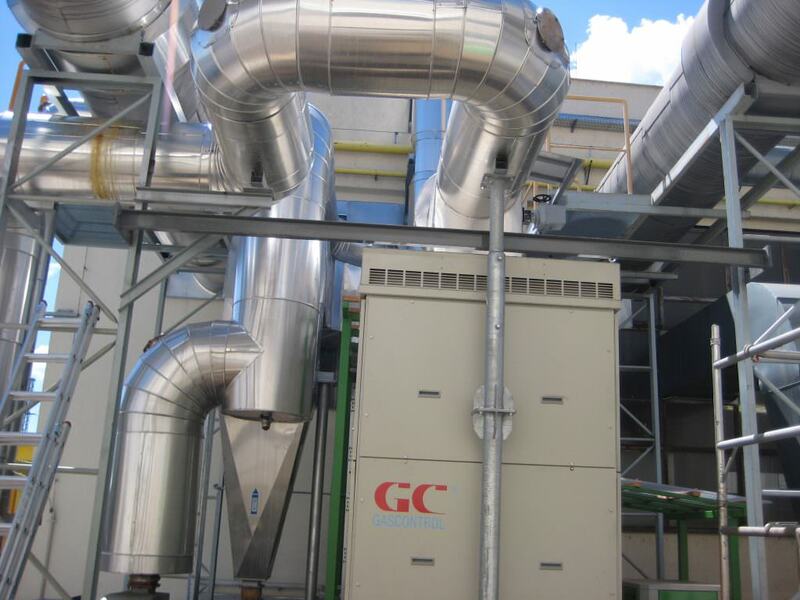 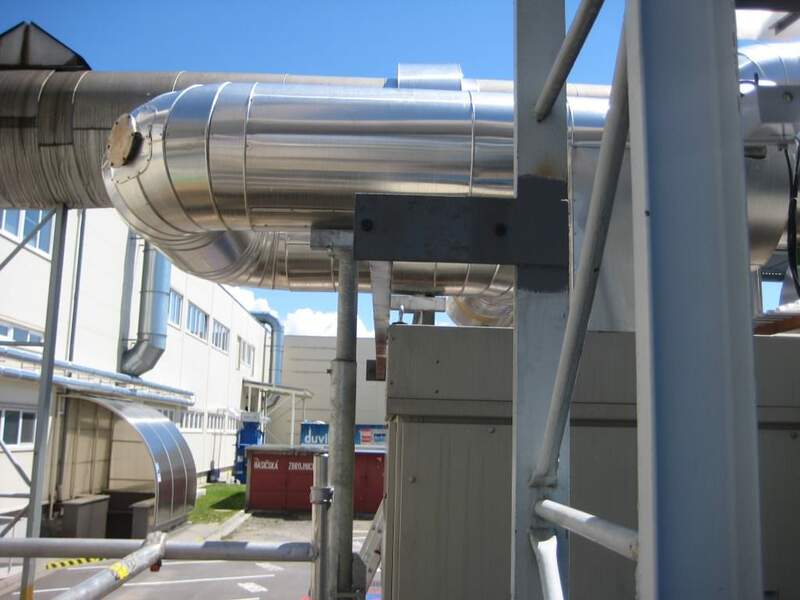 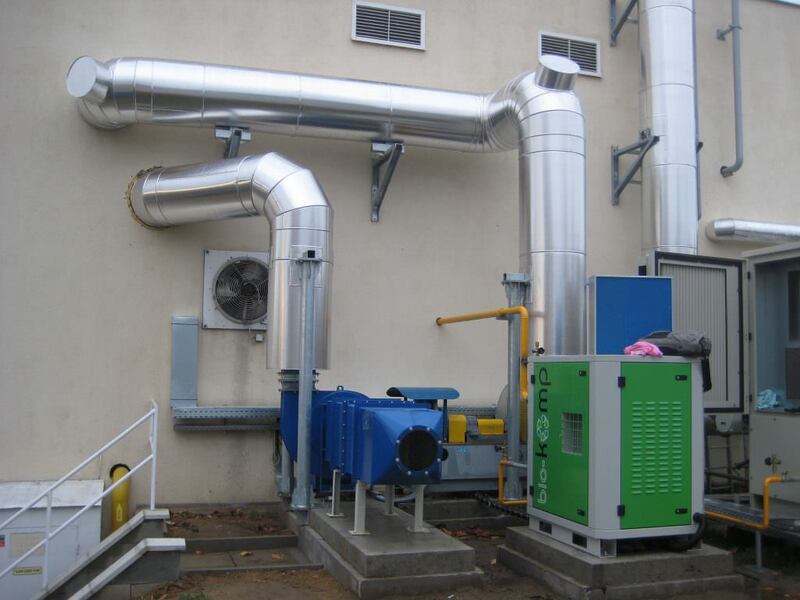 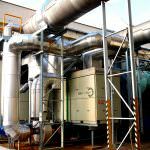 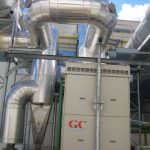 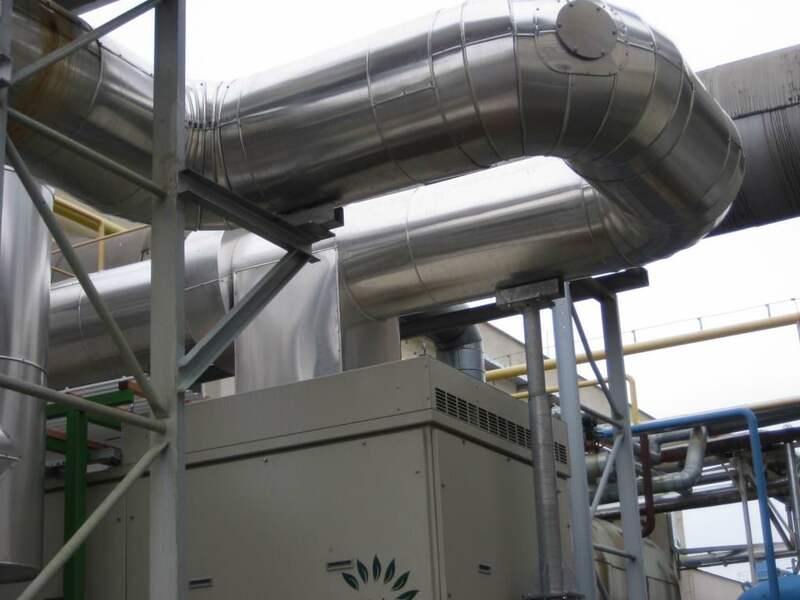 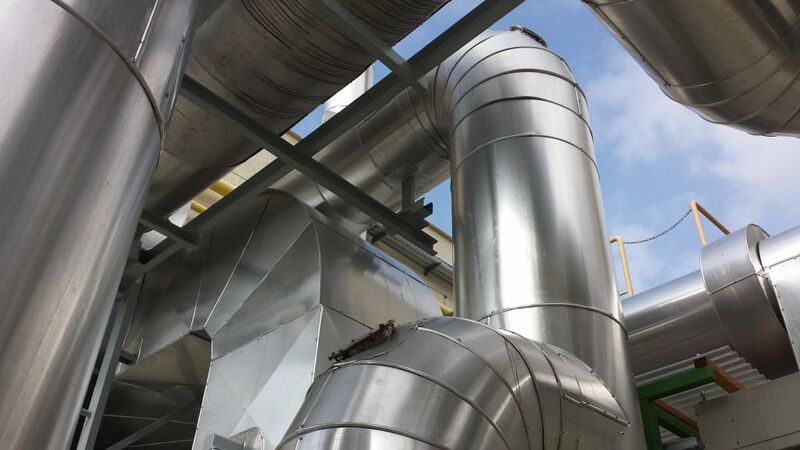 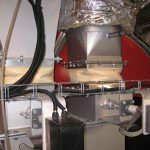 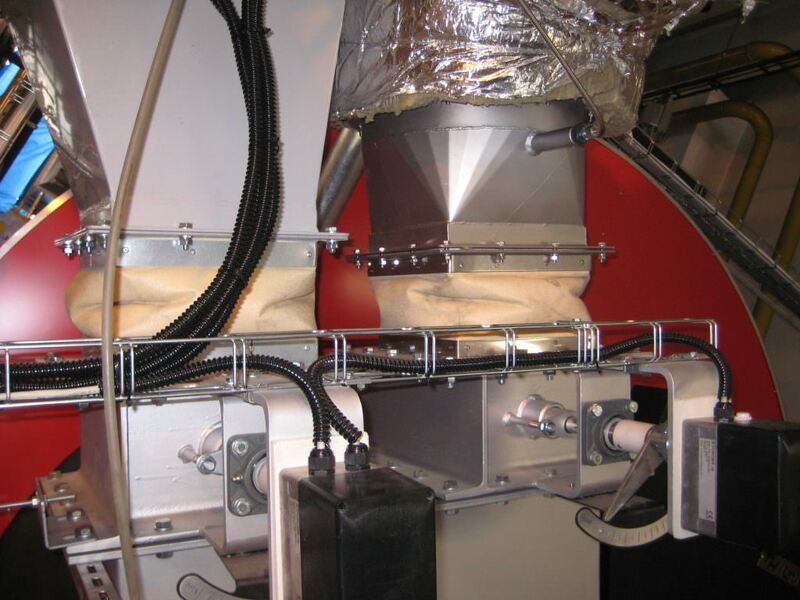 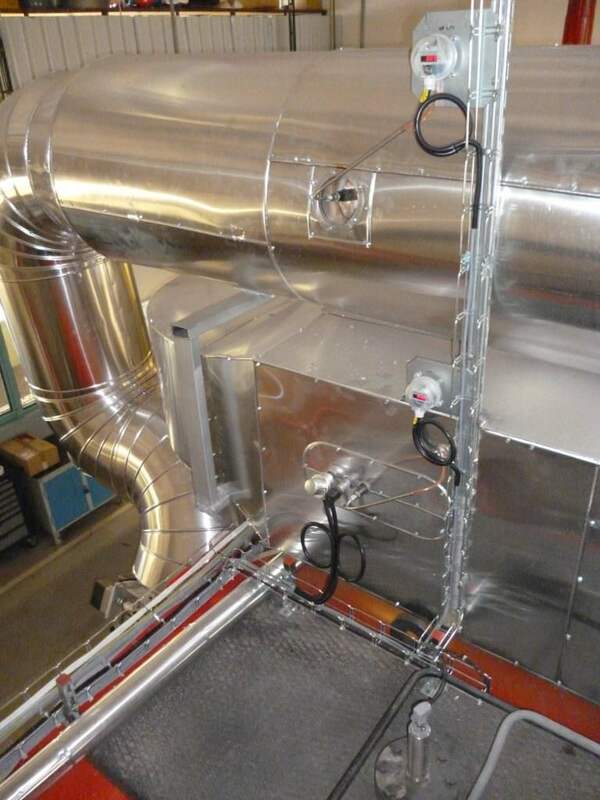 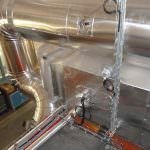 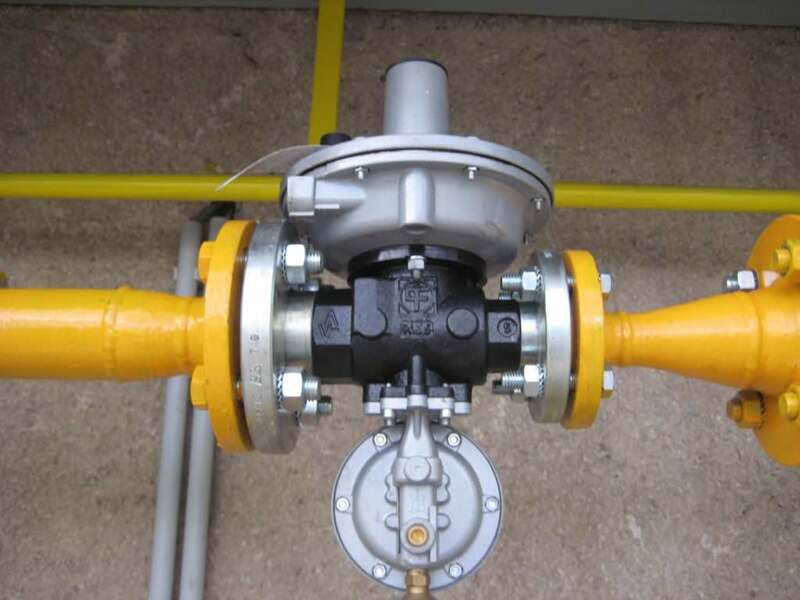 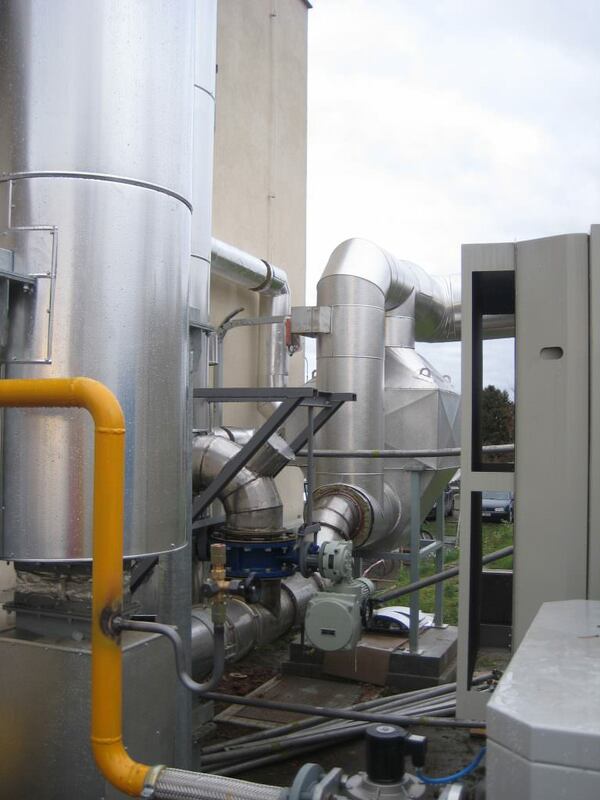 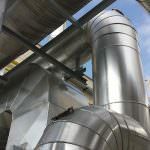 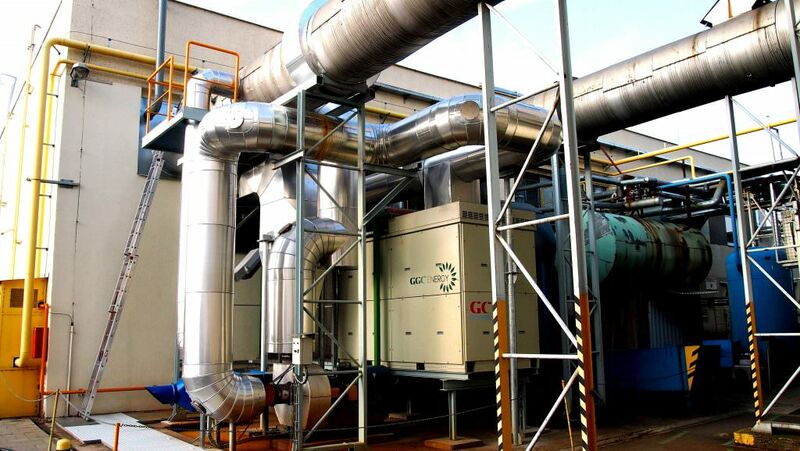 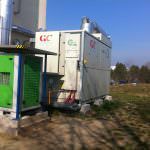 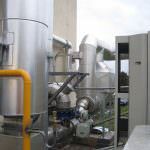 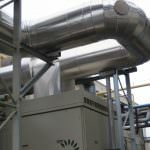 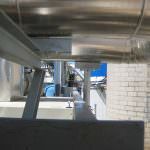 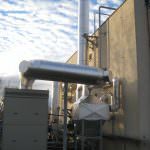 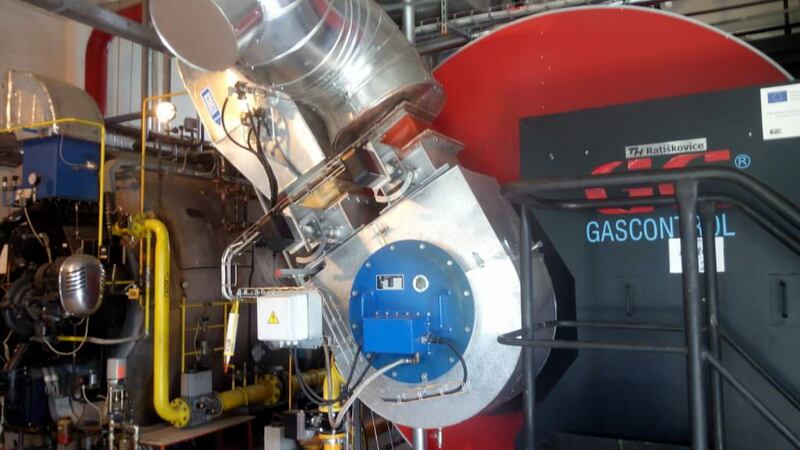 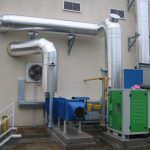 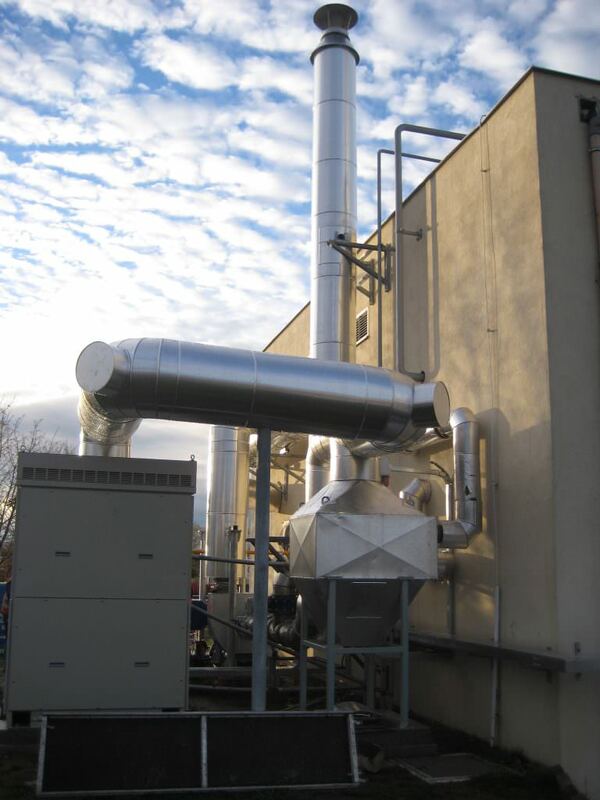 This project increased the efficiency of an energy source, namely the delivery, installation and commissioning of two cogeneration units – gas micro-turbines Capstone C200, including accessories. 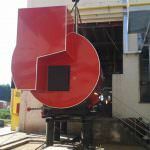 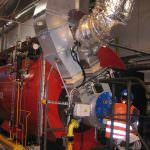 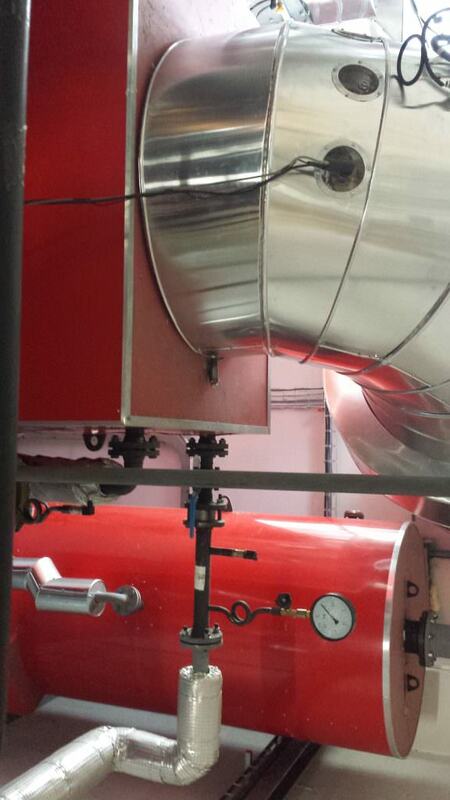 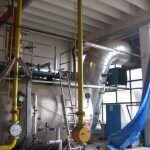 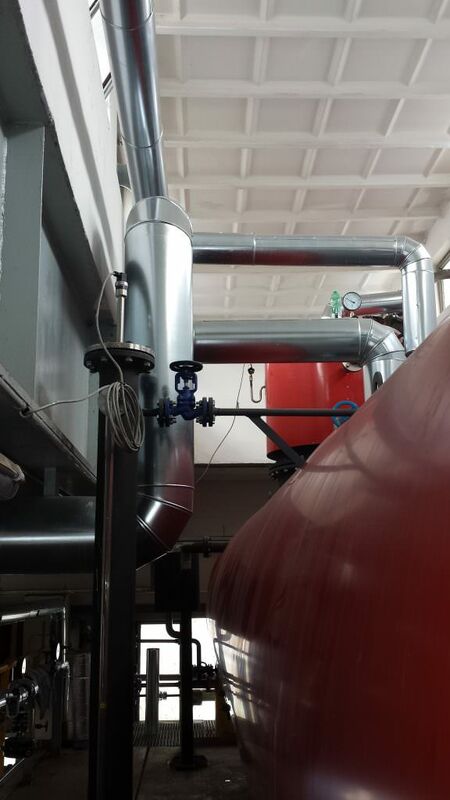 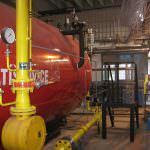 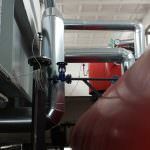 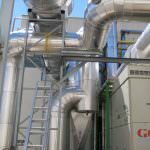 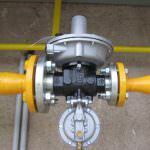 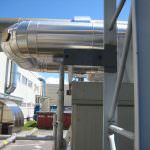 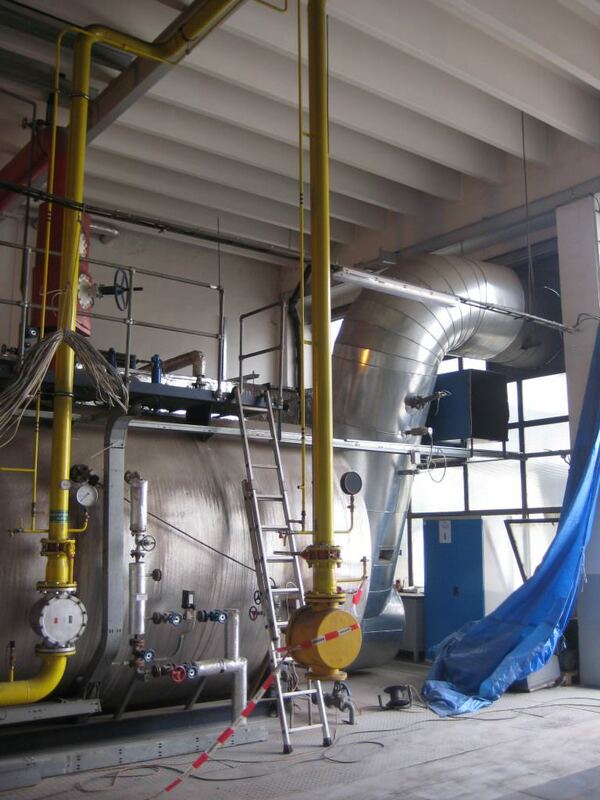 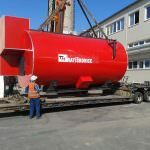 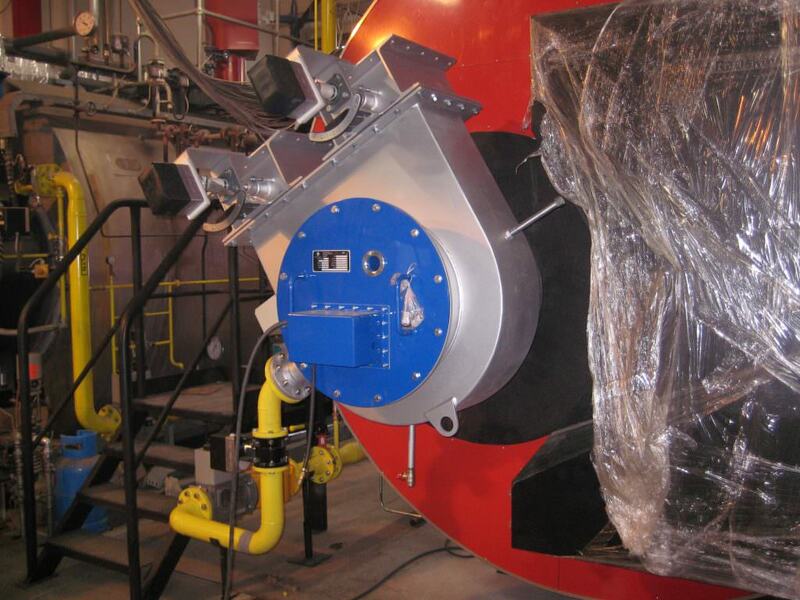 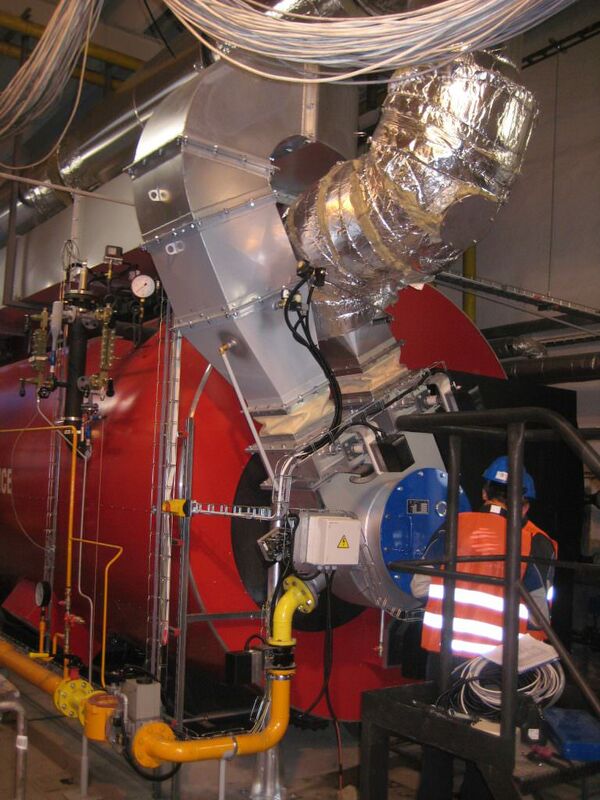 Opava Plant – the project also included a delivery of a gas boiler with output of 8t.h-1, including a gas burner. 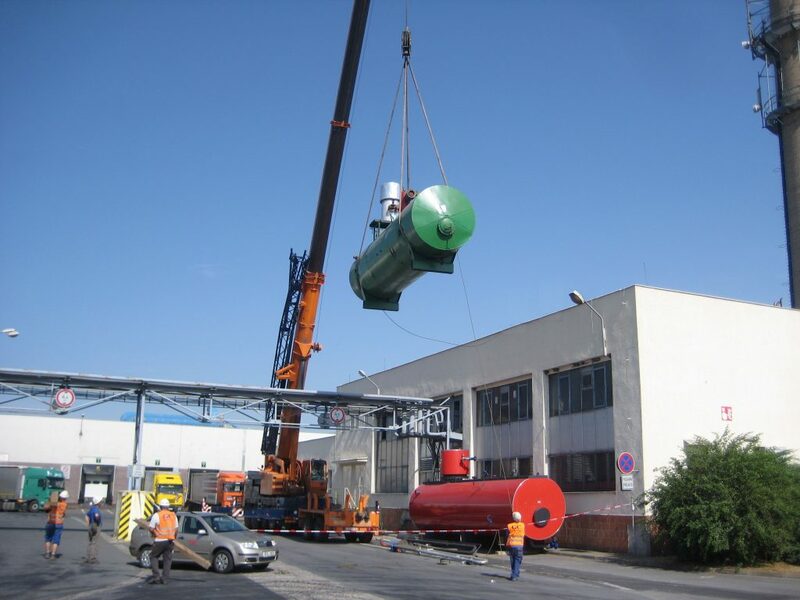 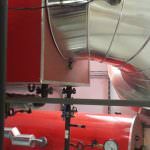 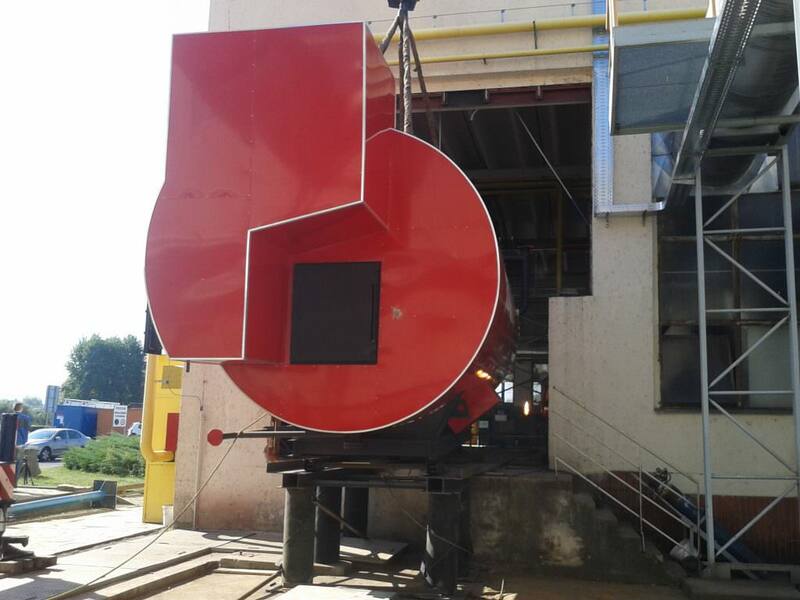 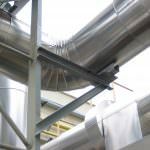 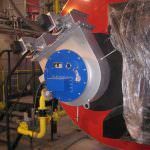 Nymburk Plant – the project included a modification of the current boiler, including the duct system, and a delivery of a new gas burner.